HOW LONG BEFORE MY DELIVERY CAN I CANCEL MY ORDER? You can cancel your order until the item has been despatched and left either the manufacturer or us, depending on whose warehouse it is coming from, at no charge. 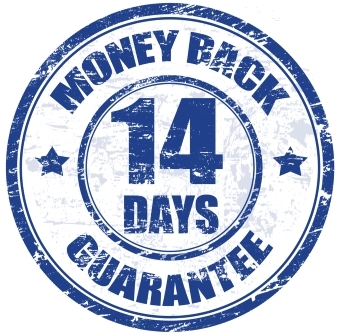 Once the items have been despatched and delivered you then have 14 days from the date the last item on your order is delivered to notify us of your intention to return the item(s). You then have a further 14 days to actually return the item(s) to us. All requests to cancel or return goods MUST be received in writing. Please email sales@ergonomicdesigns.co uk. 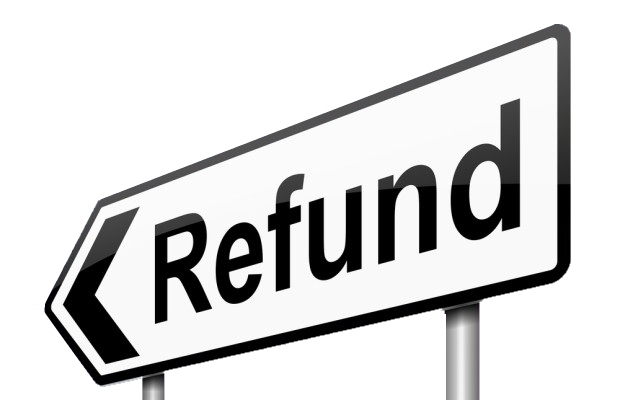 in some cases the manufacturer may impose a restocking fee, this would be advised at the time your returns request is made. If you are contracting as a business the Consumer Contract Regulations do not apply and there is not an automatic right of return. However most of our manufacturers will accept a return for 7 days but will charge a restocking fee of up to 25%. Please contact us to confirm. HOW SHOULD I RETURN MY GOODS IF THEY ARE NOT SUITABLE? 3. Put that box inside of another box. Any box is fine as long as it provides adequate protection. This stage is required so the product box gets no packaging labels or writing on the outside. If you do not complete this stage and the product box has any marks, labels or writing on it your refund will be refused as it is not in a resaleable condition. 4. Put a copy of your invoice inside the large box before sealing, stating reason for return. Label the outer box clearly and tape up the top AND bottom of the box to ensure it is secure. make sure the packaging inside is not too tightly packed in to avoid the box splitting. There is an online company that we always recommend to our customers as previous customers have advised it is an excellent service they offer, the company is called parcel2go and is based online. If you go to their website and arrange your return they will come and collect the item from you and deliver it back to us. They are also much cheaper than the post office. 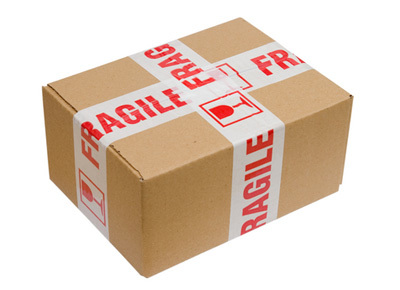 If you wish to return large or fragile items to us this needs to be carried out by a specialist fragile goods courier. We can arrange a collection with the manufacturer's couriers which is normally cheaper and easier than trying to source the collection yourself. The process is also usually much quicker as we can get the item directly back to the manufacturer or supplier. This can be arranged for an additional charge, which would be specified at the time of the collection request. On average, the collection charge tends to be around £45.00. In order for the goods to be collected they must be uninstalled, in all of their original packaging and condition, and ready for collection. A signature will be required and the goods cannot be left in a safe place for collection as the items are your responsibility until we have collected them from you. PLEASE NOTE - in order to accept the return of ANY goods they must be uninstalled, in all of their original packagiing and condition, if there is a manufacturer's seal that this is not broken, and there must be no labels or writing applied to the manufacturers packaging or box. WHEN WILL RECEIVE MY REFUND?